The infamous children toy, Barbie has been a part of American children’s lives for the past 54 years. Barbie’s tall and slender figure has been one of the most popular toys in the hands of young children, in particular young girls. 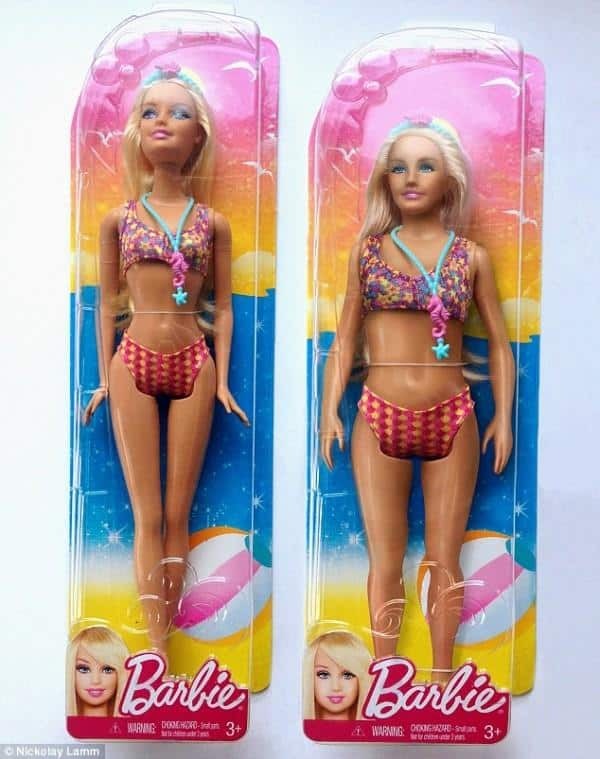 However, the overly tall and skinny Barbie does not come close to representing the average American girl today. 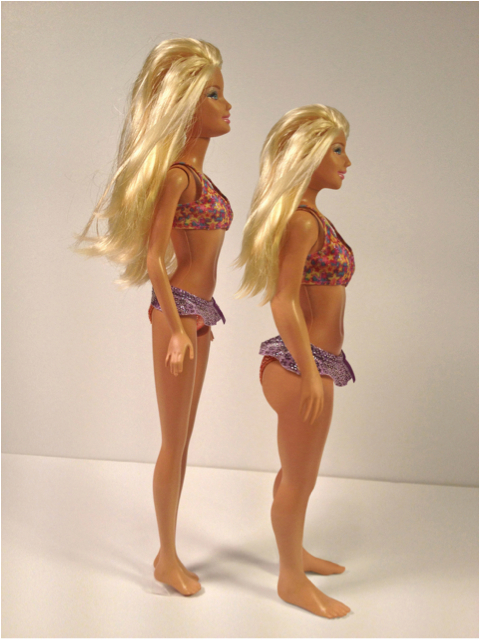 That is why Barbie recently underwent an extreme makeover. The ‘new and improved’ Barbie is about a foot shorter than her previous image, she has wider middle and flatter feet, which doesn’t look like Barbie is always in heels. The idea of recreating Barbie to represent the average American Girl is quite significance if you ask me. As a woman of color, I struggle finding a positive representation of myself in both children’s toys and the greater media. Creating a positive and more importantly, realistic doll for young girls to play with could in fact lower the problems that so many young American face, such as eating disorders and racial disparities. Although necessary, Barbie’s makeover is not entirely random either. 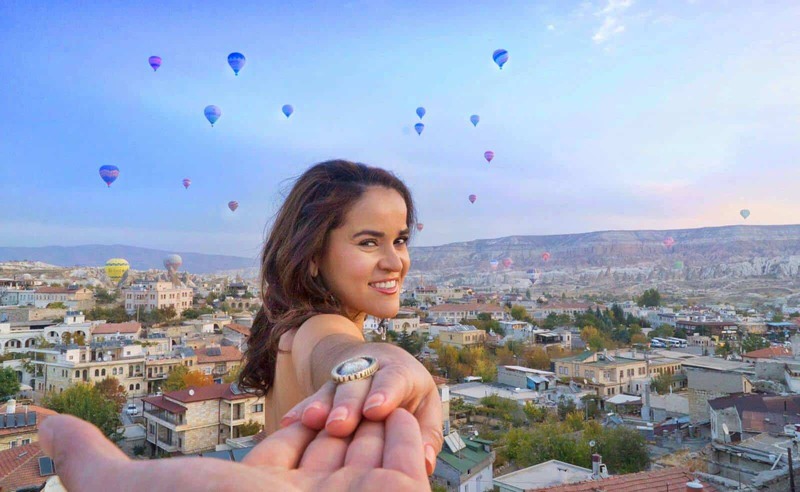 The overall perception of beauty is shifting too. Tall and skinny is not as ‘trendy’ as it once was. Women are actually undergoing surgical procedures to make certain parts of their body, such as their thighs and buttocks, bigger however do not agree that being both tall and skinny or short and thick has to be more attractive than the other. The representation of all women in the media and in the eyes of consumers fails to portray women in an empowering and honest light.